I have a gorgeous collage sheet for you today! 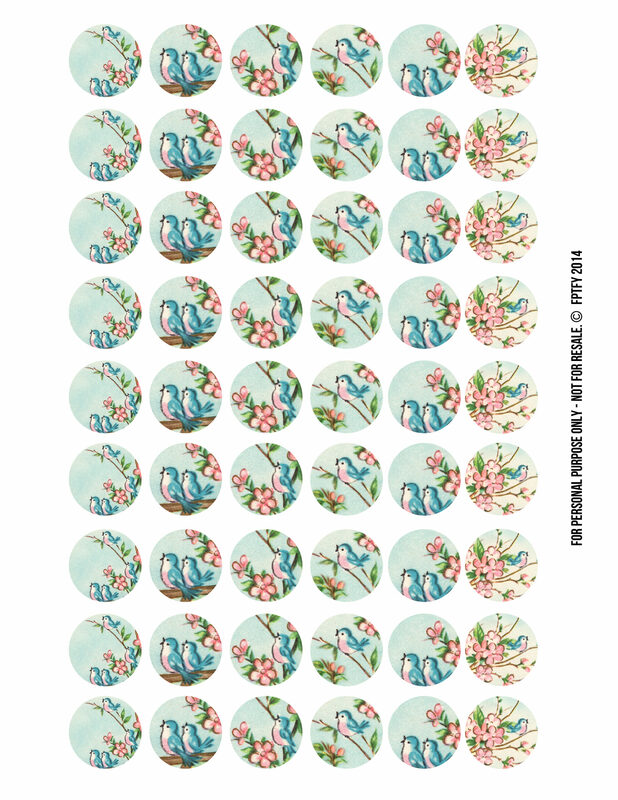 It’s a page full of pretty 1 inch circles, featuring sweet little bluebirds and pink blossoms. What’s not to love?! For more circle free stock images, this page is definitely for you! 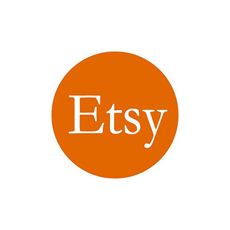 These would be perfect for buttons, scrappy journaling, jewelry, key-chains, pretty packagin and so much more! And just in case these bluebirds are your cup of tea, make sure to grab these gorgeous matching tags below! Gorgeous, Keren! Thank you so much for sharing. So happy you like this one also!!! !